Driving Lessons and Intensive Driving Courses in SwindonIf you are looking for a quality driving school with experienced and patient driving instructors with really competitive prices you have definitely come to the right place. Need to book your course, or complete a booking online? Intensive Driving Course prices range from £400 for a starter course to £1,325 for our 45Hr package that offers full tuition of 45 hours over 8 days in Swindon, Wiltshire, including your test fee. Find out more about our intensive driving course along with course prices – learn to drive with intensive driving courses and lessons and pass your test in one week! If you are looking for driving lessons with a female instructor in the Wiltshire area then look no further. Our female team of driving instructors deliver high quality driving lessons designed to make you road ready. Below are some of our most popular course options - if you'd like more options to choose from please see our intensive driving courses pricing section. £400A weekend course designed for people who have never driven and want to get their lessons advanced quickly. £765A popular course for people with minimal driving experience but feel competent with the basics of driving. £1,045Confident mature learners with little driving experience will benefit from this course. 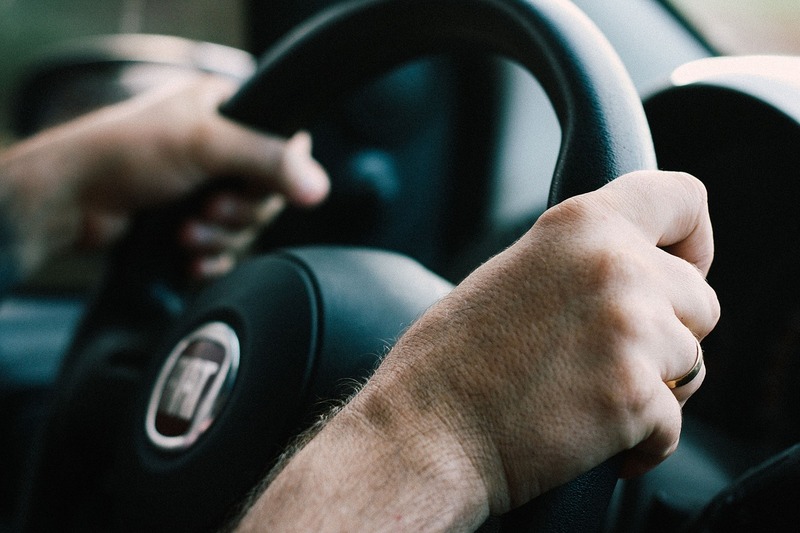 £1,325This package will appeal to novices who require driving tuition from beginning to end and want that little bit extra to get themselves “road ready”. 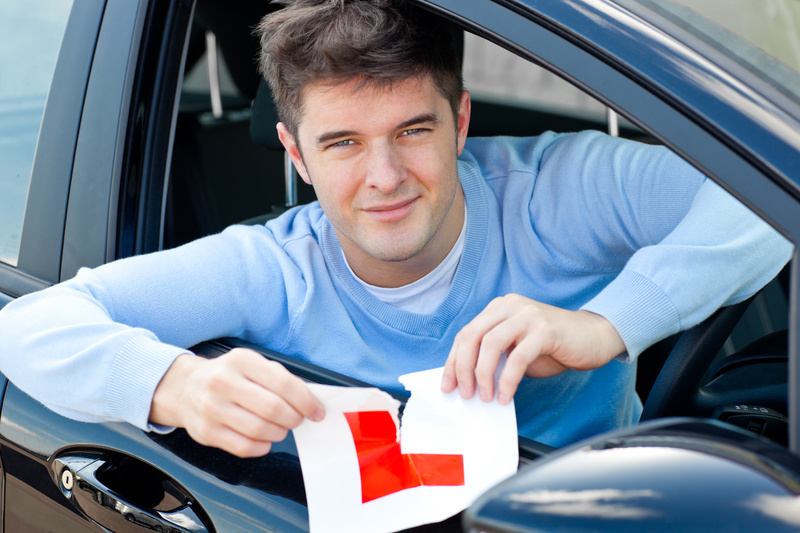 You'll need your provisional driving licence number to book your course. Looking for a different intensive driving course? Or want to learn in an automatic vehicle?